Hi! 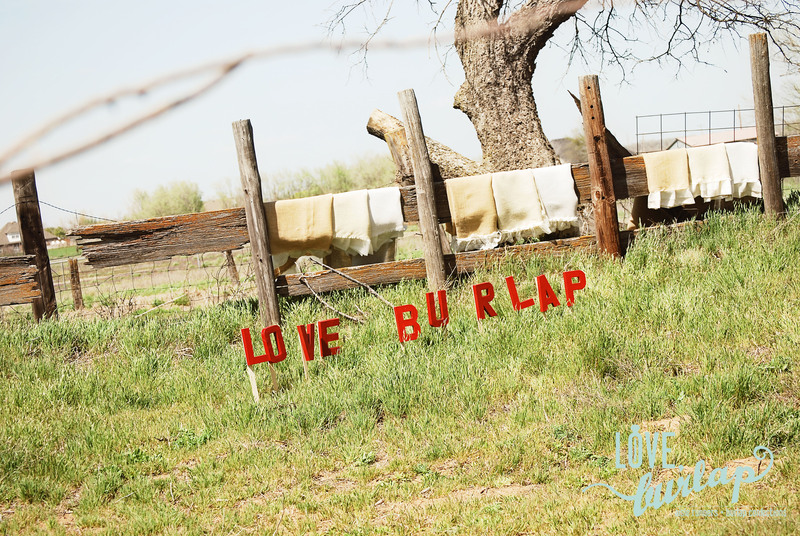 I am Lexi Tucker, Owner of Love, Burlap. Love, Burlap. creates custom aisle runners that are one of a kind for each bride!